"Father Thomas Weinandy, a former chief of staff for the U.S. bishops’ committee on doctrine, has accused Francis of causing 'theological anarchy.' Another group of bishops has warned Francis risks spreading 'a plague of divorce.' Last fall, more than 200 scholars and priests signed a letter accusing Francis of spreading heresy. 'This was not something I did lightly,' Father John Rice, a parish priest in Shaftesbury in the U.K. said, claiming the pope’s liberal push has caused 'much division and disagreement, and sadness and confusion in the church.'" Some will still object: "But even if people dissent from Church teaching, that's not our concern. Leave them to God. We shouldn't say anything for the sake of peace. They will come to the truth in God's time." What of this? Is this an authentic peace? Well, no. In the words of Pope John XXIII, who was an extremely good-natured and peacable Pontiff, a lover of peace, an authentic peace, "is not completely untroubled and serene; it is active, not calm and motionless. In short, this is a peace that is ever at war. It wars with every sort of error, including that which falsely wears the face of truth; it struggles against the enticements of vice, against those enemies of the soul, of whatever description, who can weaken, blemish, or destroy our innocence or Catholic faith." (Ad Petri cathedram, AAS, 51 (1959) 517, PE, 263.93). Faithful Catholics must now oppose a heretic who is committed to destroying our Catholic faith. A deceiver whose word is worthless. Ireland has voted to legalize abortion. See here. Chapter CLXXV of this work explains that, "The different States of Hibernia* are in a Heavenly Vision shown unto the Saint. 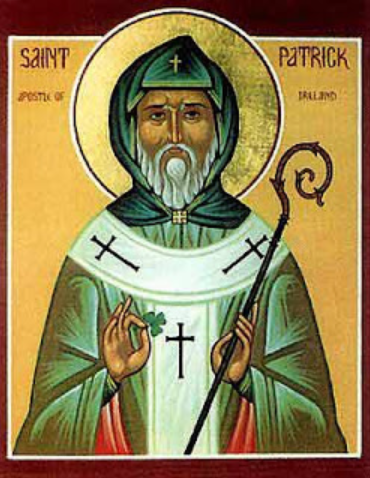 And the man of God anxiously desired and earnestly prayed that he might be certified of the present and the future state of Hibernia, to the end that he might be assured of the faith, or of the value that his labors bore in the sight of God. Then the Lord heard the desire of his heart, and manifested the same unto him by an evident revelation; for while he was engaged in prayer, and the heart of his mind was opened, he beheld the whole island as it were a flaming fire ascending unto heaven; and he heard the angel of God saying unto him: "Such at this time is Hibernia in the sight of the Lord." And after a little space he beheld in all parts of the island even as mountains of fire stretching unto the skies. And again after a little space he beheld as it were candles burning, and after a while darkness intervened; and then he beheld fainter lights, and at length he beheld coals lying hidden here and there, as reduced unto ashes, yet still burning. And the angel added: "What thou seest here shown, such shall be the people of Hibernia." Then the saint, exceedingly weeping, often repeated the words of the Psalmist, saying: "Whether will God turn himself away for ever, and will he be no more entreated? Shall his mercy come to an end from generation to generation? Shall God forget to be merciful, and shut up his mercy in his displeasure?" And the angel said, "Look toward the northern side, and on the right hand of a height shalt thou behold the darkness dispersed from the face of the light which thenceforth will arise." Then the saint raised his eyes, and behold, he at first saw a small light arising in Ulydia, the which a long time contended with the darkness, and at length dispersed it, and illumined with its rays the whole island. Nor ceased the light to increase and to prevail, even until it had restored to its former fiery state all Hibernia. 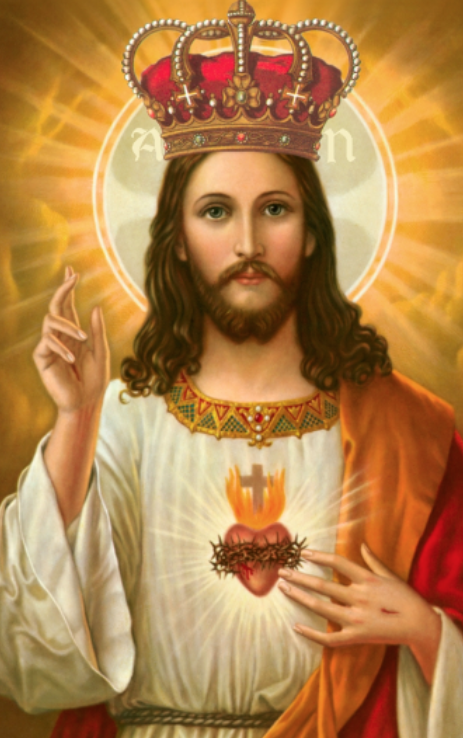 Then was the heart of the saint filled with joy, and his heart with exultation, giving thanks for all these things which had been shown unto him: and he understood in the greatness of this fiery ardor of the Christian faith the devotion and the zeal of religion, wherewith those islanders burned. By the fiery mountains he understood the men who would be holy in their miracles and their virtues, eminent in their preachings and their examples; by the lessening of the light, the decrease of holiness; by the darkness that covered the land, the infidelity which would prevail therein; by the intervals of delay, the distances of the succeeding times. Prophecy is being fulfilled before our very eyes as Francis remains silent. See here. 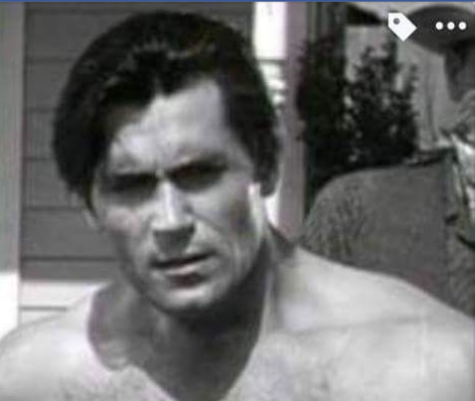 Clint Walker, the 6'7 actor who started in his own 1960s series Cheyenne, has passed away. See here. Clint Walker was an inspiration to me. He was the epitome of authentic masculinity. In all his roles, as in real life, he spoke quietly. He didn't have to act tough. He was tough. Along with Carlos Ray Norris, Ed Parker, Bill Wallace and Yip Man, he influenced my life profoundly. 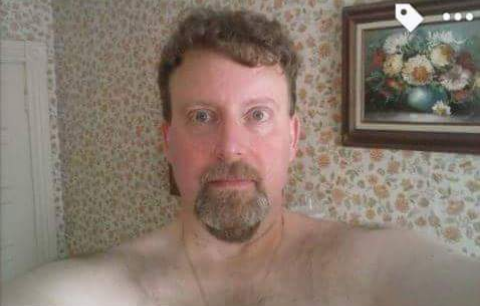 Today, at age 52, I bench 650. Clint belonged to a different time. A time when masculinity wasn't viewed as a disease or psychopathology. Beautiful tribute to Clint here. The Sun is reporting that Francis told a homosexual man that God made him that way. See here. Translated simply, this brilliant scientist is saying that while genes might predispose a person toward homosexuality, they do not predetermine the behavior. A person still has free will. Which is why homosexual persons can change their sexual orientation. Francis and the homosexual propagandists need to reflect very carefully on the hard science which disproves the notion that "gay" people are "born that way." Cardinal Raymond Burke is exhorting the faithful remnant to place themselves under Christ the King during these dark days of apostasy.